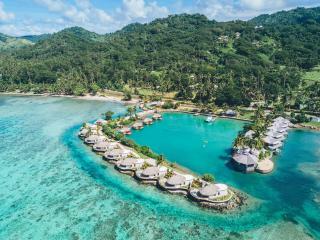 Plan your next tropical holiday with our comprehensive guide to Fiji's most popular destination regions. Enjoy thorough region descriptions and discover things to do, places to go and recommended accommodation in the region. For those unsure of where to start their research, these carefully curated guides offer a great launching place - ready to propel you into your South Pacific escape. 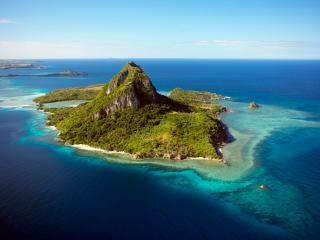 Seek golden sands and gin-clear waters in the island group that epitomises the Fijian holiday. This is where they took the photo on the postcard pinned to your fridge. Discover the family holiday of your dreams on the dazzling Coral Coast where resorts are built for kids and parents are pampered into bliss. 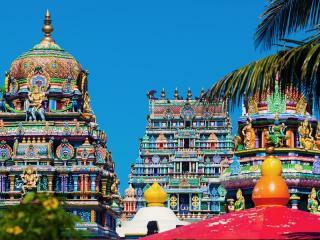 Immerse yourself in the 'real Fiji' in the colourful and bustling city of Nadi. This is where most international arrivals will land and depart from. Enjoy the island holiday experience without the hassle of a remote location. Just 10km from Nadi by bridge, Denarau Island is our kind of tropical base. 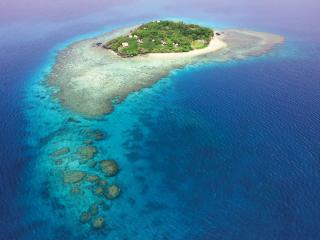 Unspoilt and totally pristine, discover Fiji pre-development. 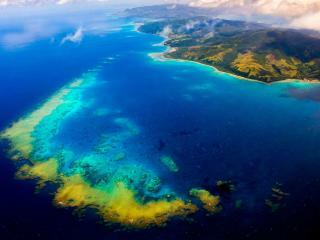 Relish in the verdant landscape and colourful fringing reefs among the Kadavu Group. 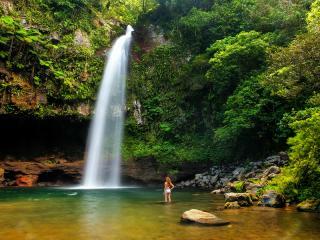 Enjoy colonial era architecture and village life among the stunning volcanic islands of Lomaiviti. 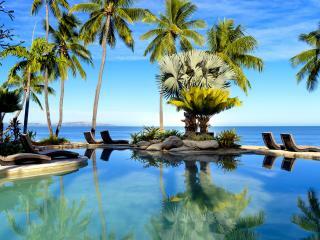 Find remote, adventure-packed Fiji here. Discover dramatic landscapes and rugged cliffs in the protected (minimally developed) Yasawa Island Group floating in the Pacific. Stretching along 50km of continuous coastline, Pacific Harbour offers travellers balance between thrilling adventure and exclusive resort life. Boasting large pockets of protected reserve, Taveuni Island is steeped in a rich tribal history and boasts stunning dive sites and natural beauty. 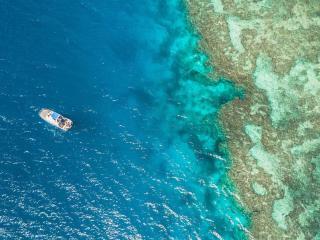 Rugged terrain meets a diverse coral reef system on the second largest island in Fiji. 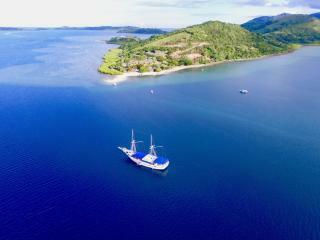 Discover how the other half live on Vanua Levu. 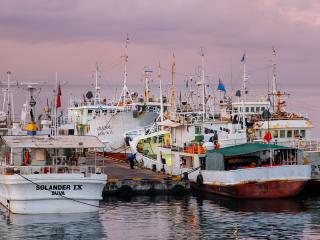 Fiji's capital city and cultural centre, Suva is the colonial-style metropolis from which the country is run and business gets done. 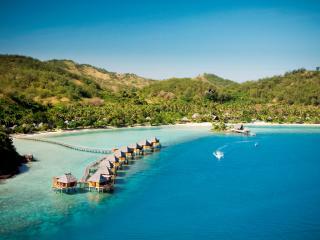 From Nadi across to Lawaki, Fiji's North Coast boasts some of the countries best kept secrets and most exclusive resorts. 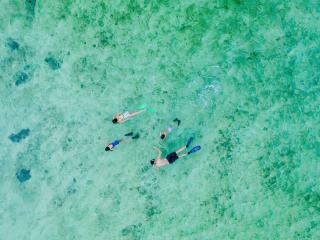 Offering tourists a truly rare experience, Vatulele Island sees some of Fiji's most remarkable landscapes and attractions.